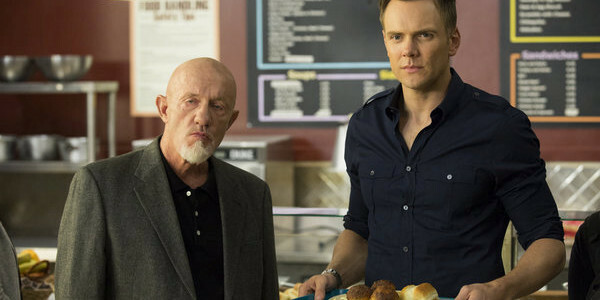 The fifth season of Community begins on NBC Thursday, January 2 with two back to back episodes. 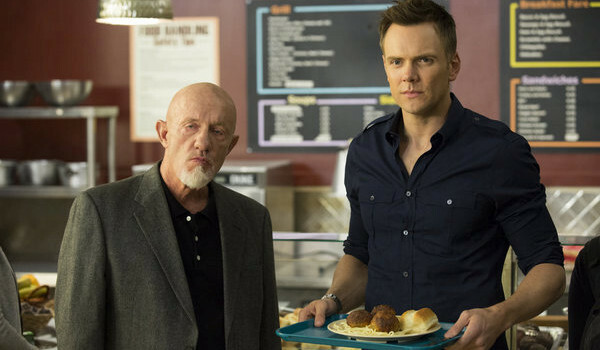 The episodes include titles like “Repilot” and “Introduction To Teaching” and feature the return of creator Dan Harmon to the series. We posted a gallery of cast images last week. 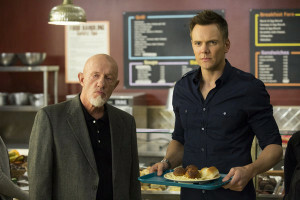 NBC has also released some images from the two Season 5 premiere episodes which you can find below. 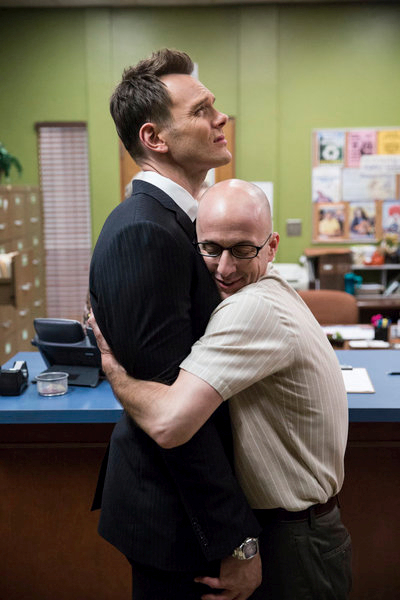 Season 5 of Community stars Joel McHale as Jeff, Gillian Jacobs as Britta, Yvette Nicole Brown as Shirley, Danny Pudi as Abed, Donald Glover as Troy, Alion Brie as Annie, Ken Jeong as Ben, and Jim Rash as Dean Pelton. Chevy Chase has left the building.